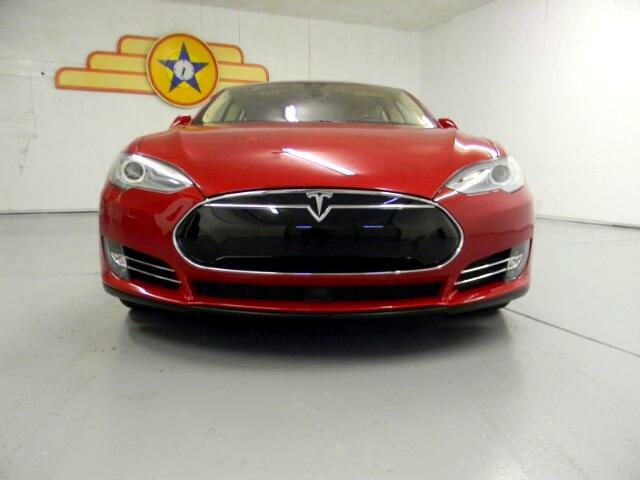 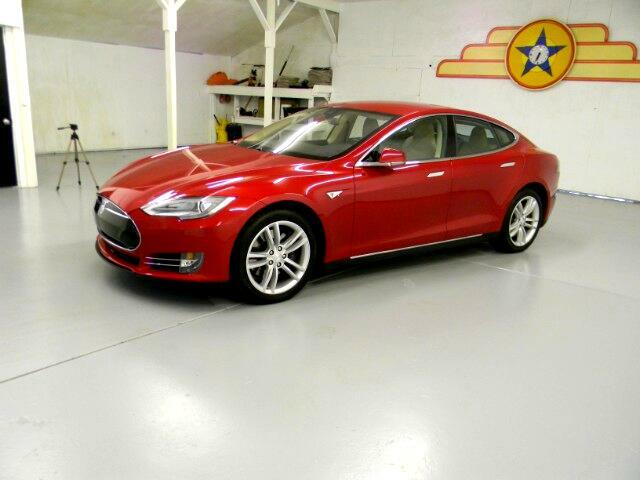 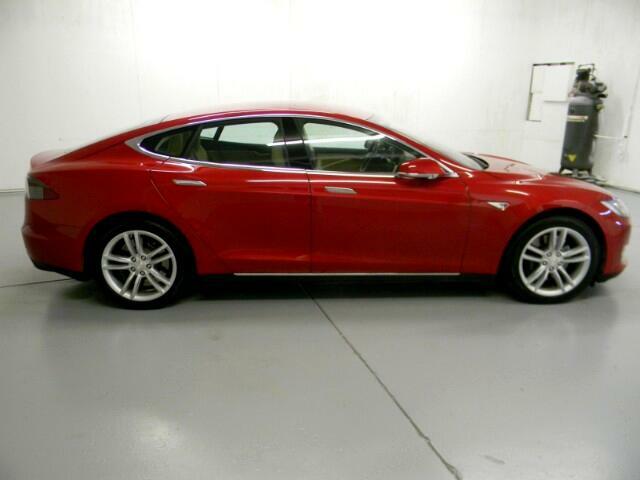 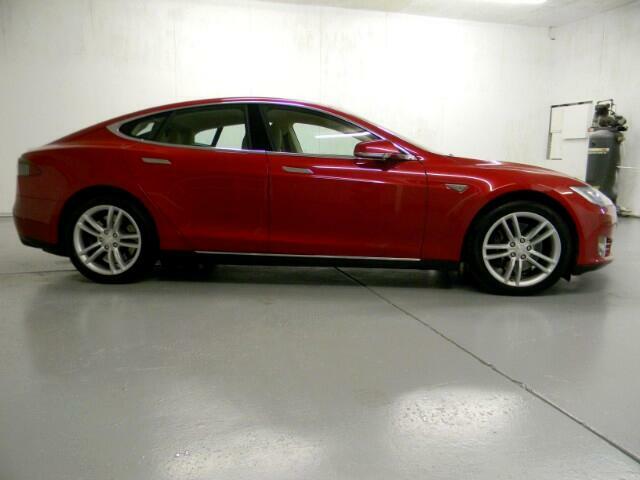 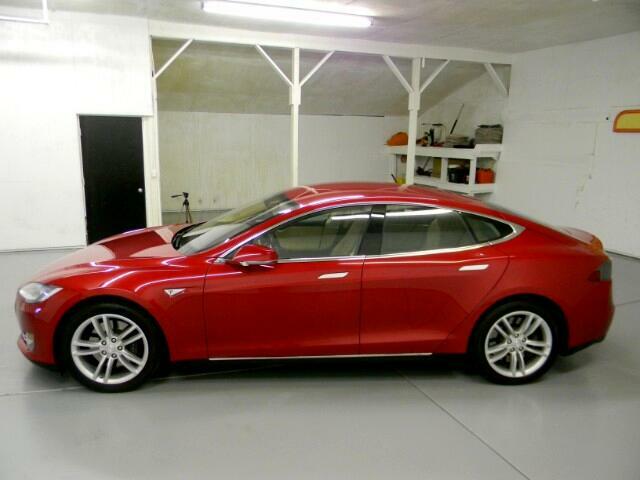 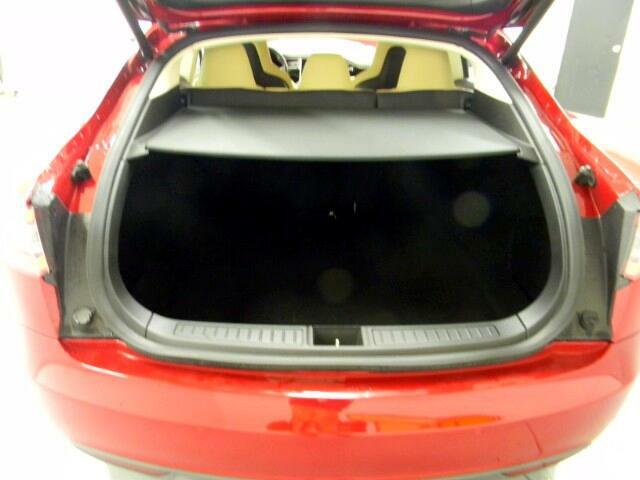 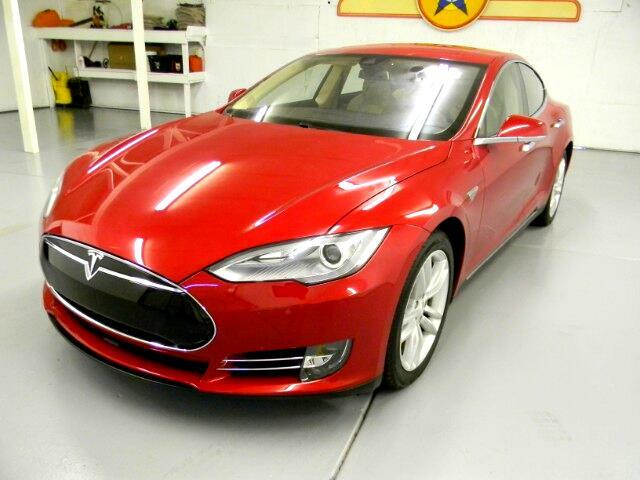 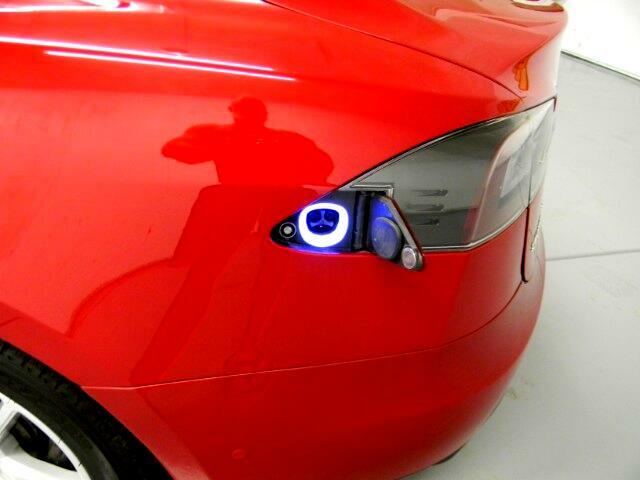 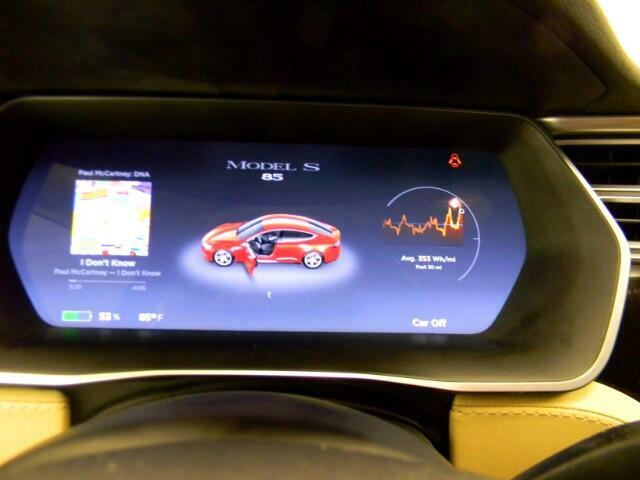 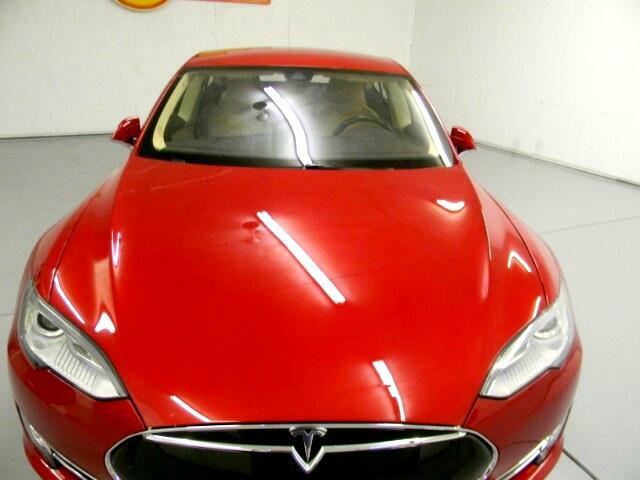 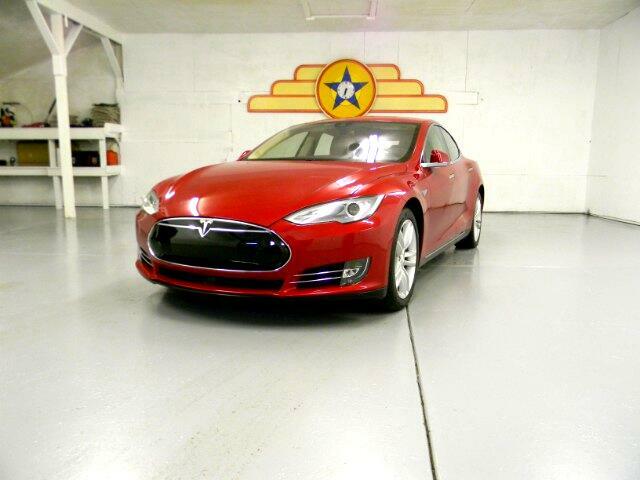 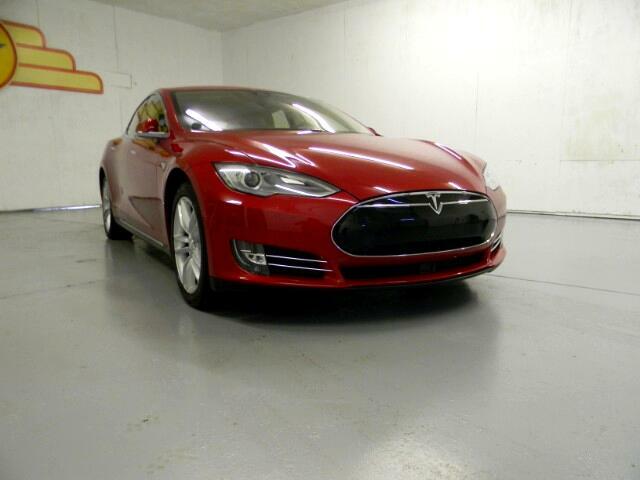 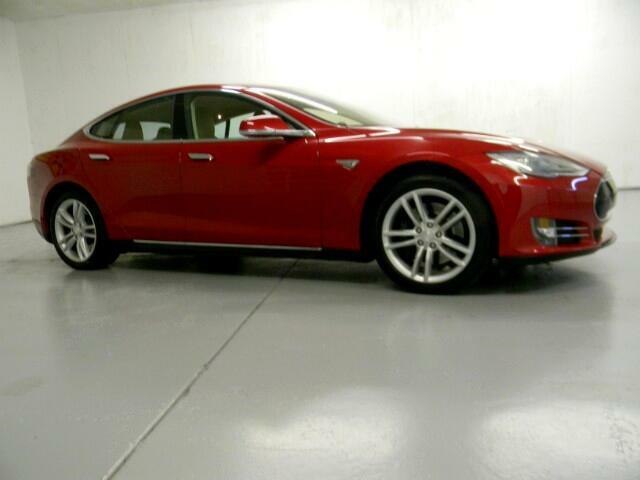 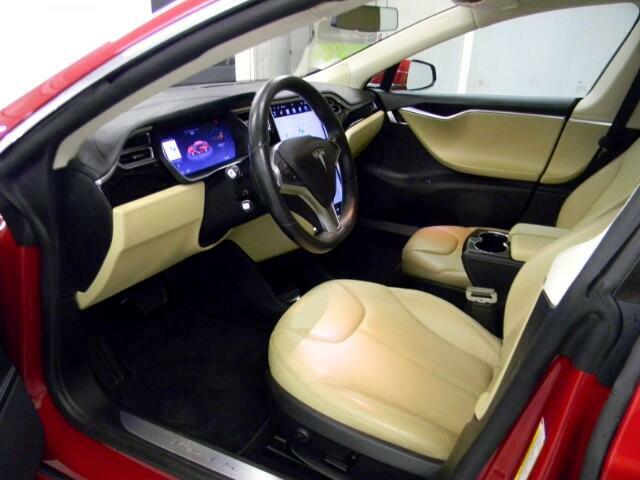 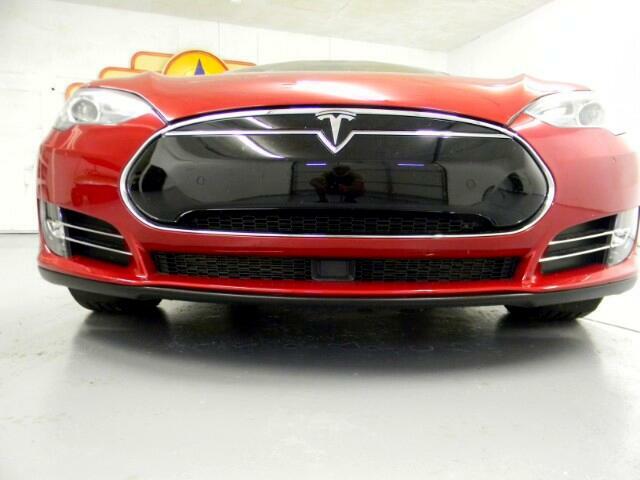 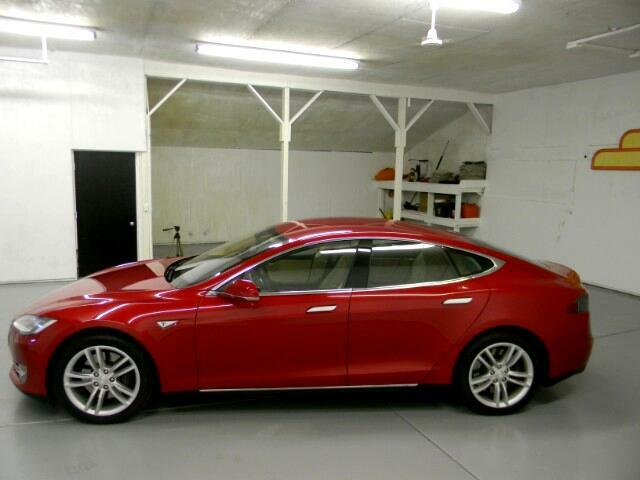 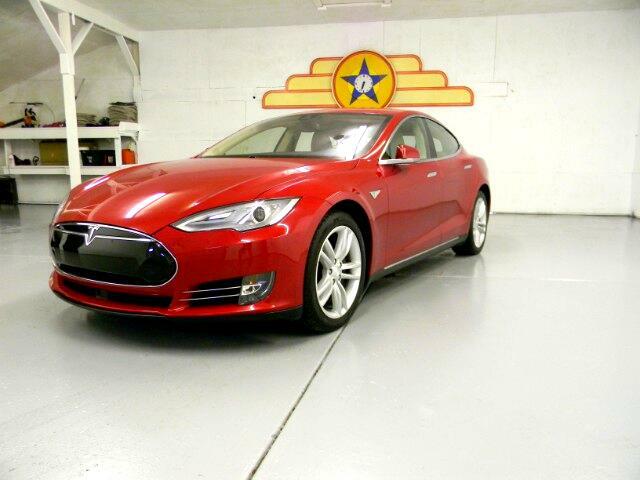 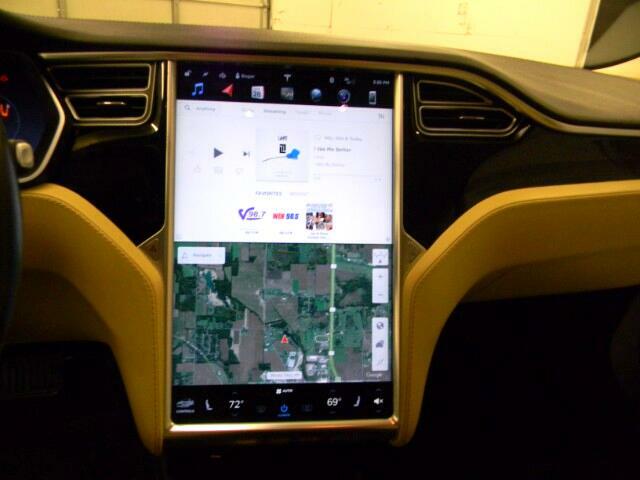 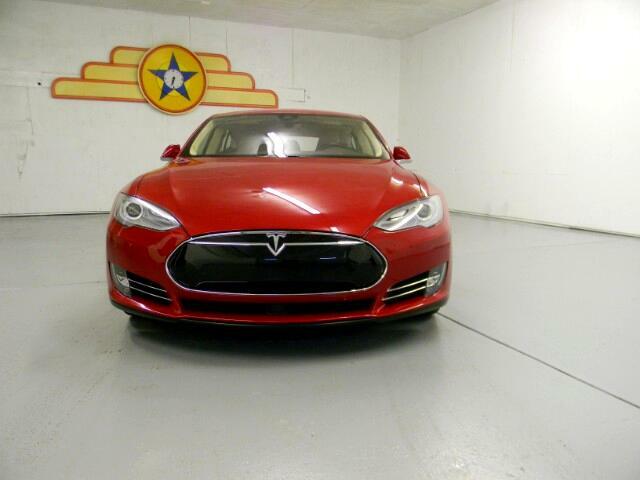 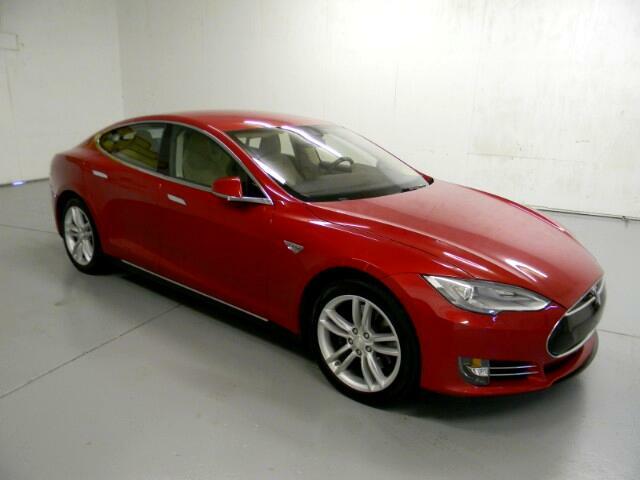 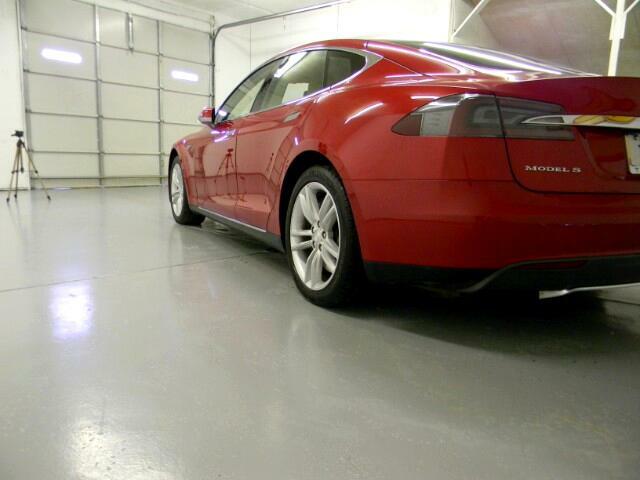 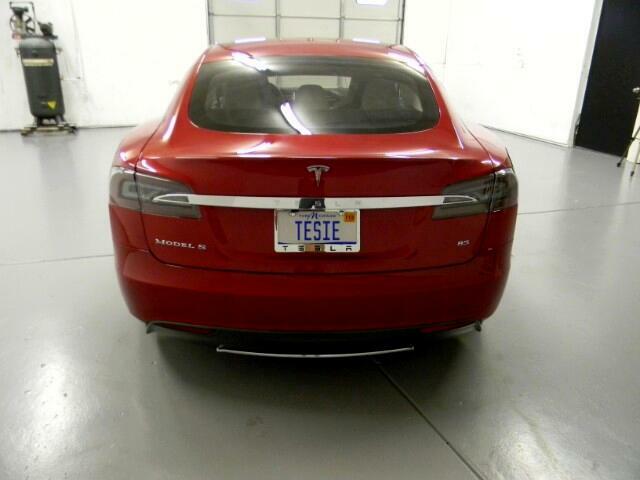 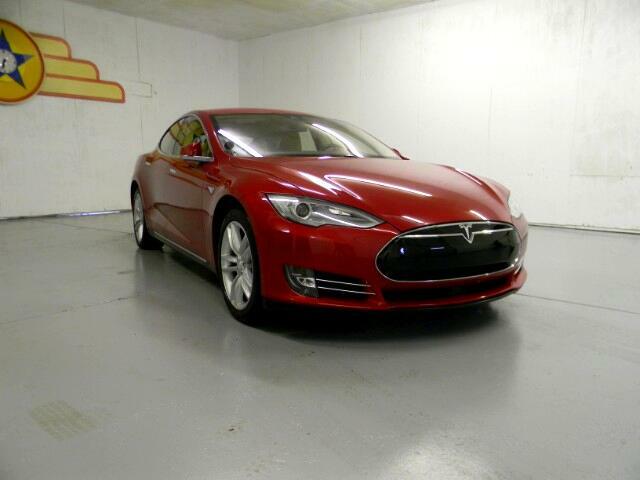 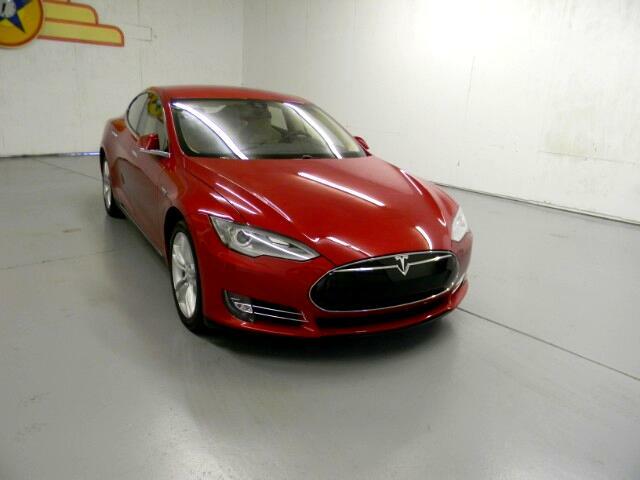 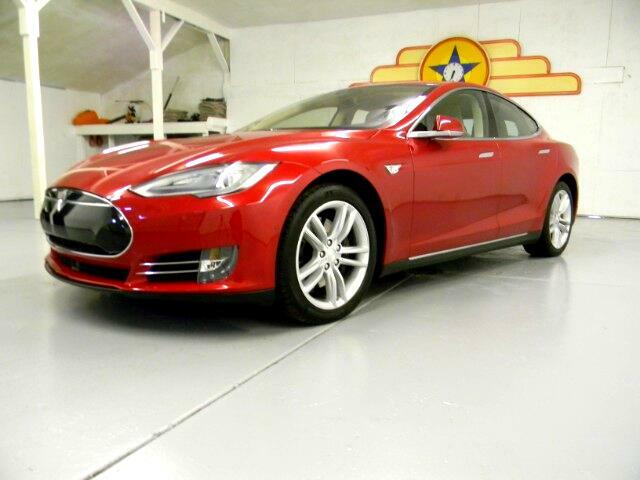 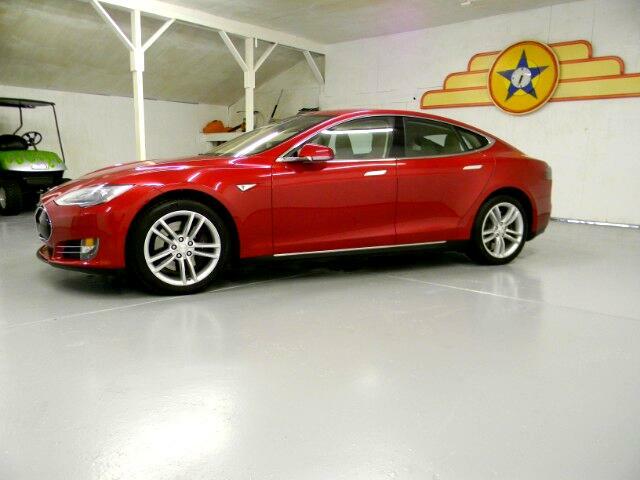 2015 Tesla S type 85. 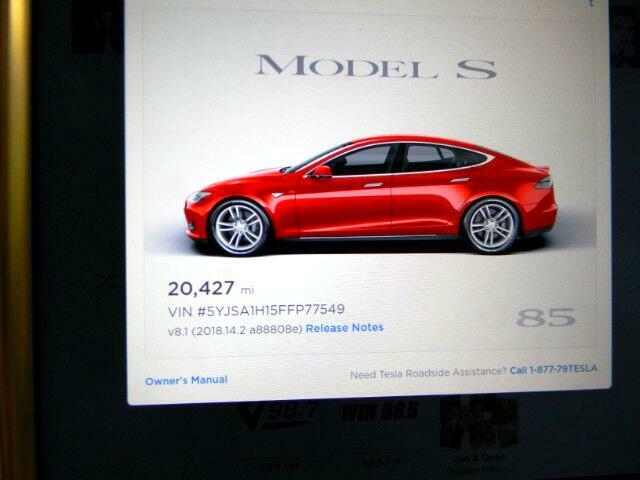 Car is in excellent condition 20,427 miles not a mark anywhere inside or out. 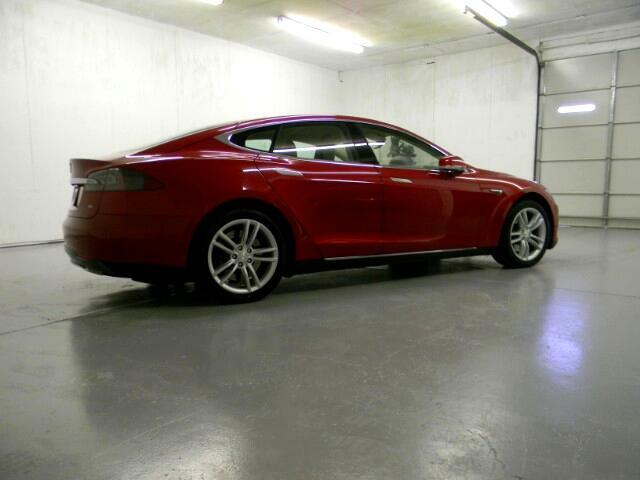 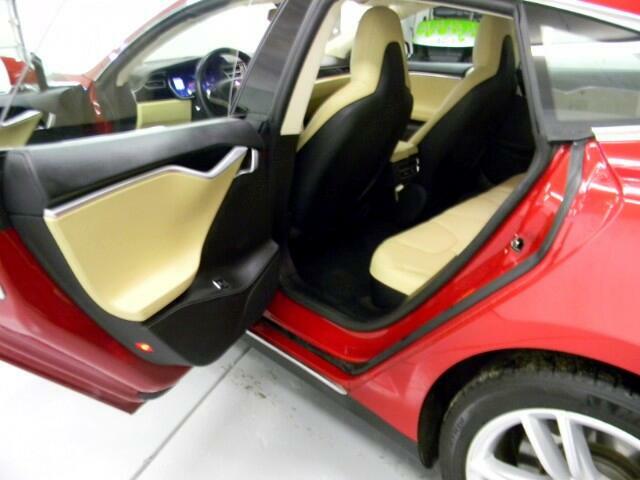 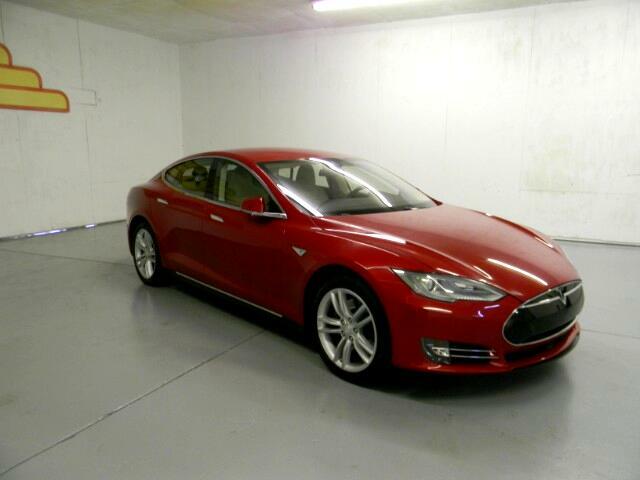 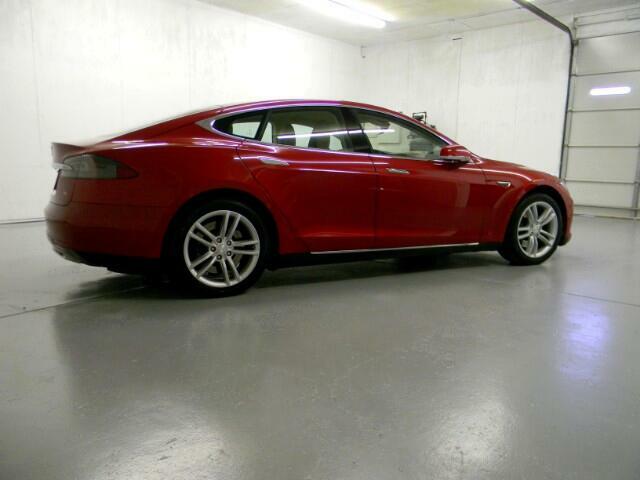 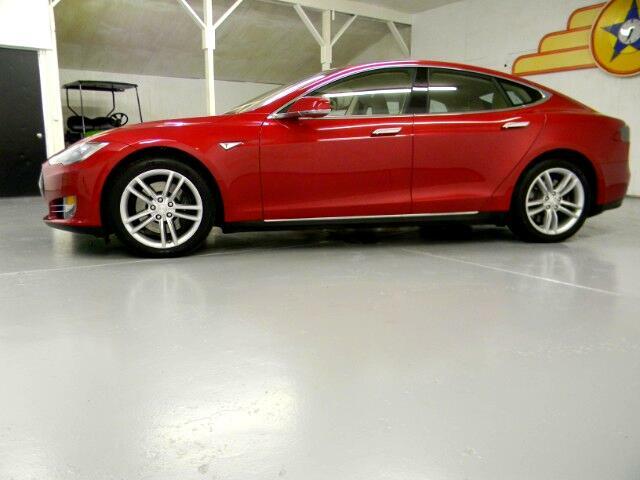 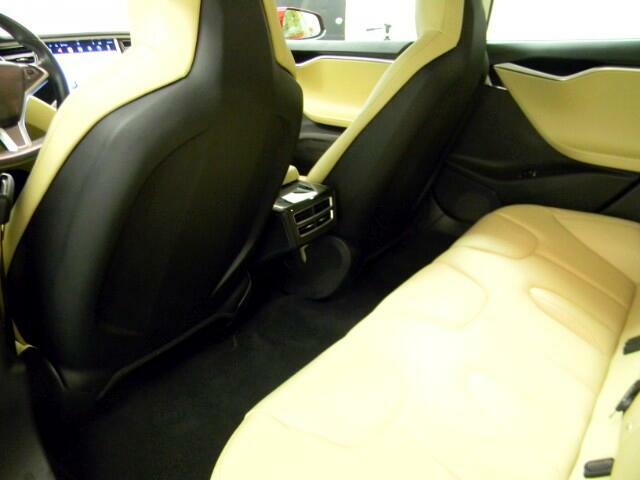 Owner has bought a new Tesla 100 pd Ludicrous edition so this one is for sale. 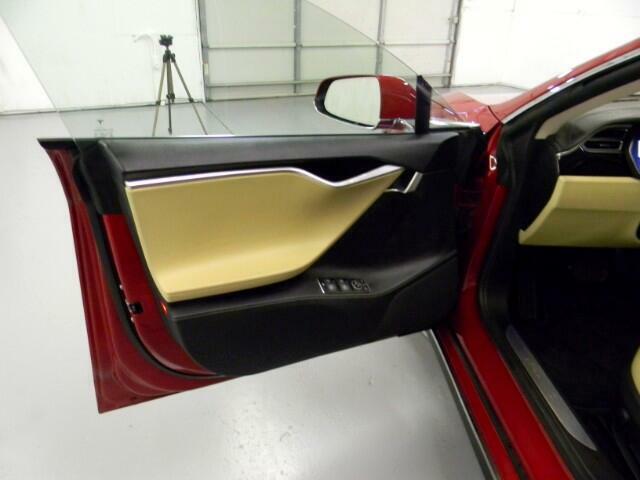 This 85 type s has the following upgraded options. 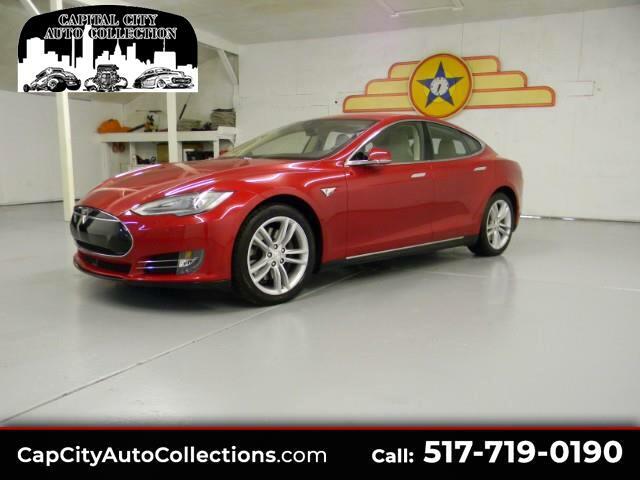 85 kwl battery $10,000, Ultra high fidelity sound package $2500, tech package with autopilot $ 4250, Red multi coat exterior $1500, Tan leather interior $ 1500 along with these standard features dual climate control, Aluminum body with steel reinforcements. 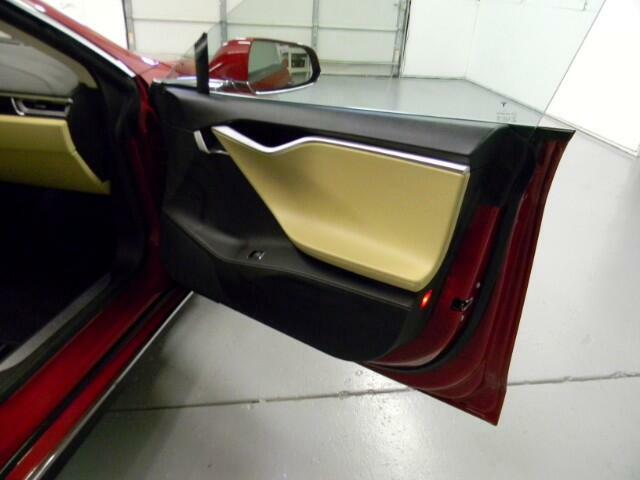 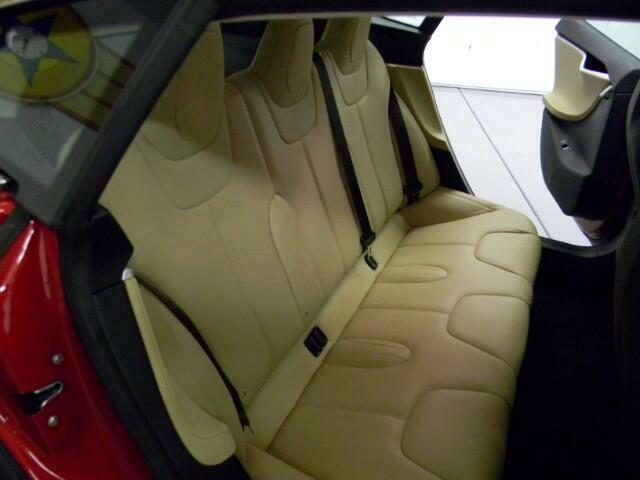 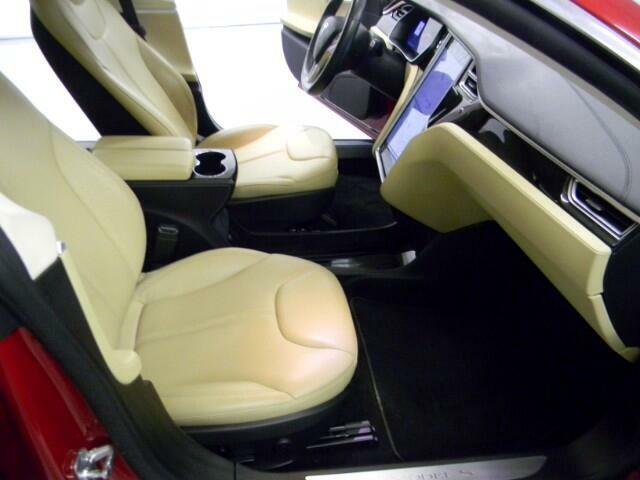 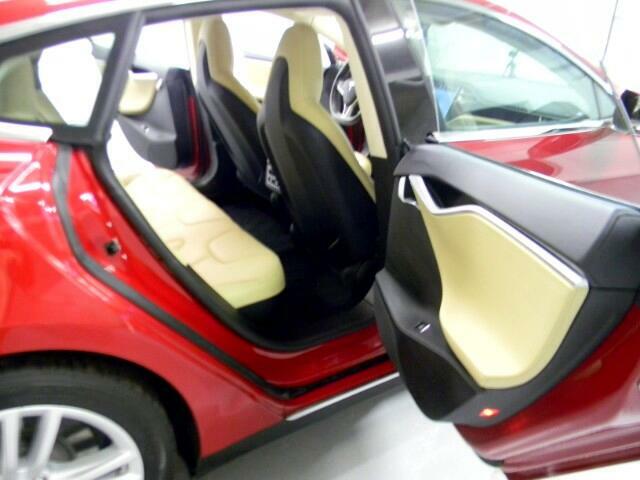 The cars specs are incredible for a luxury sedan 380 h.p. 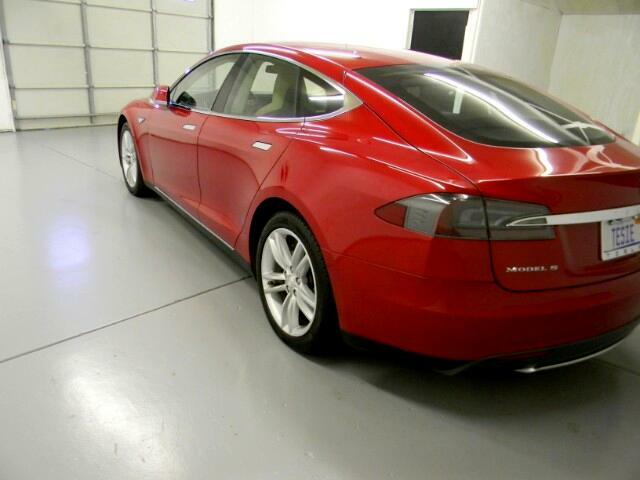 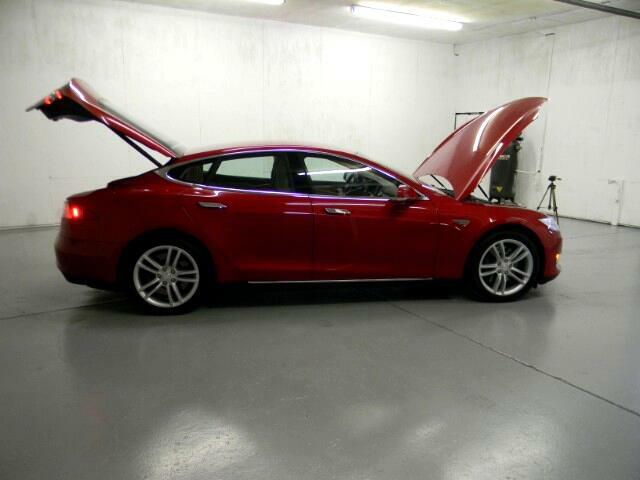 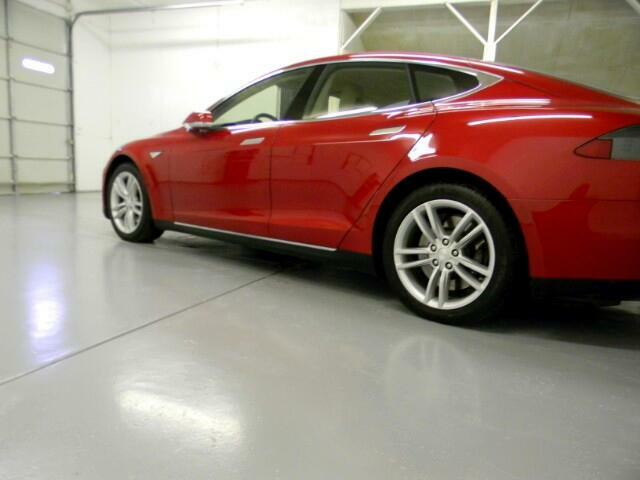 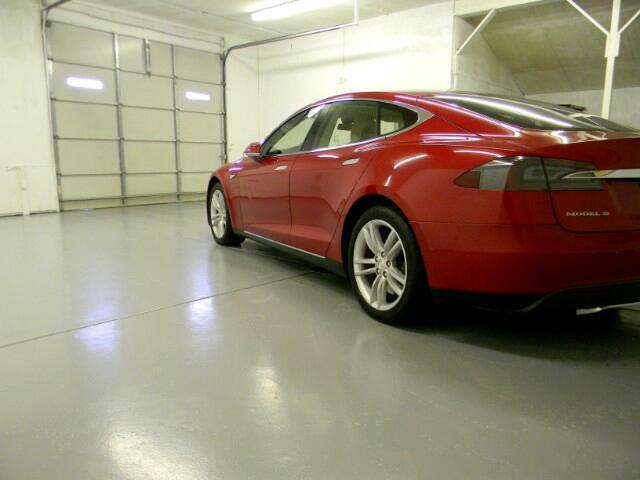 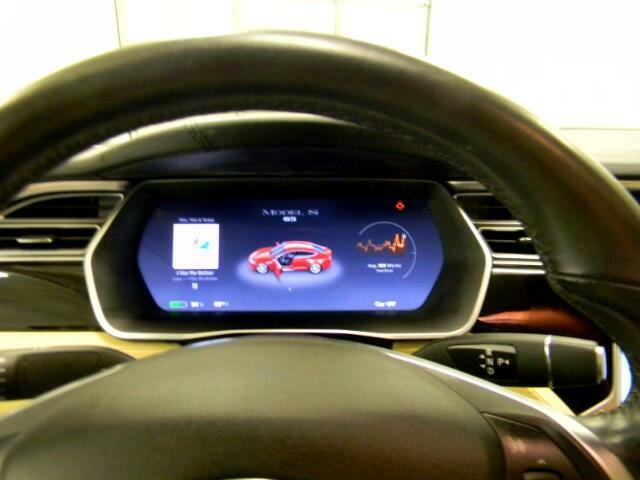 @ 6000 rpm., 325 lb-ft @5800, 88 mpge city / 90 mpge highway, 4597 lbs. 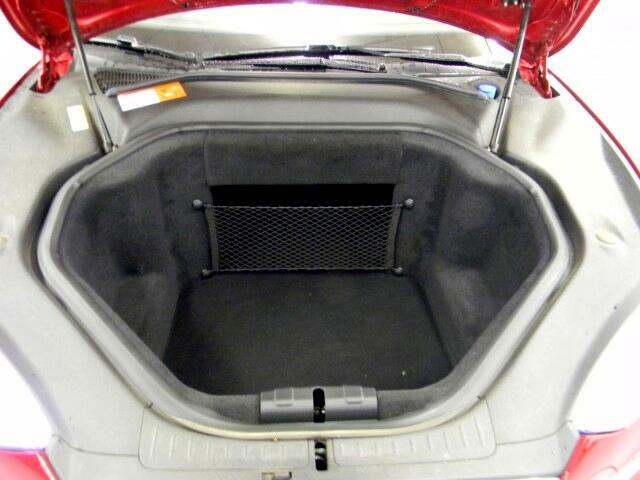 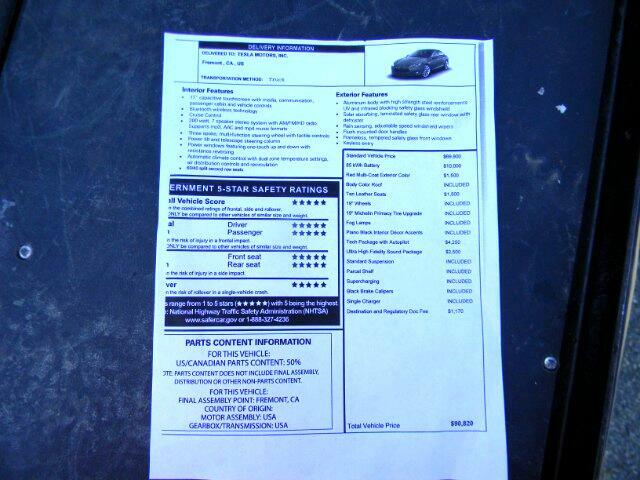 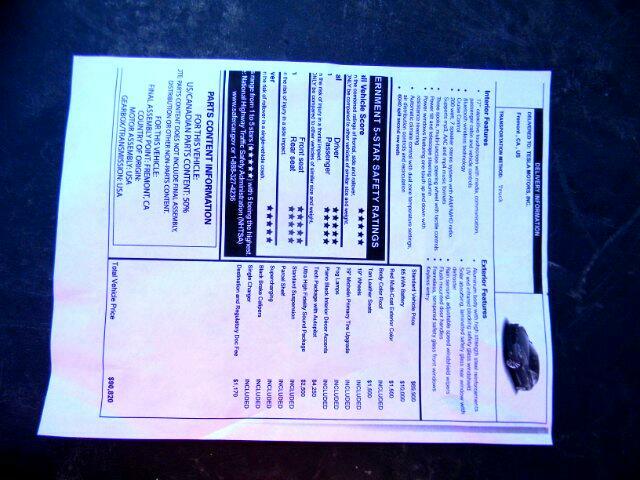 curb weight, warranty is transferable and is 4yr./80,000 miles standard vehicle. 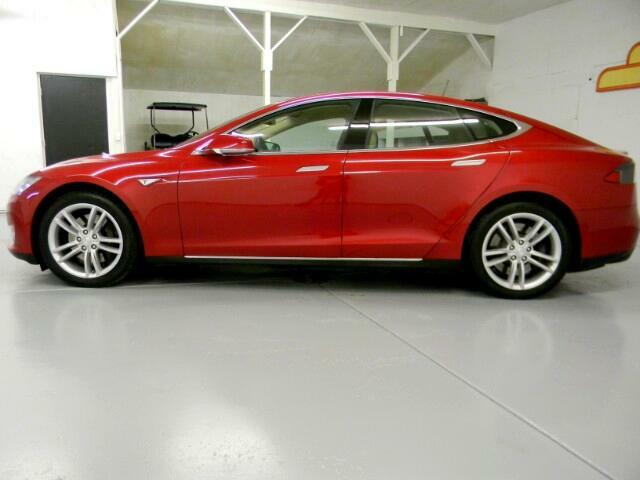 If you have never given the Tesla a look maybe its time the car is incredibly quick & fast and extremely pleasant to drive. 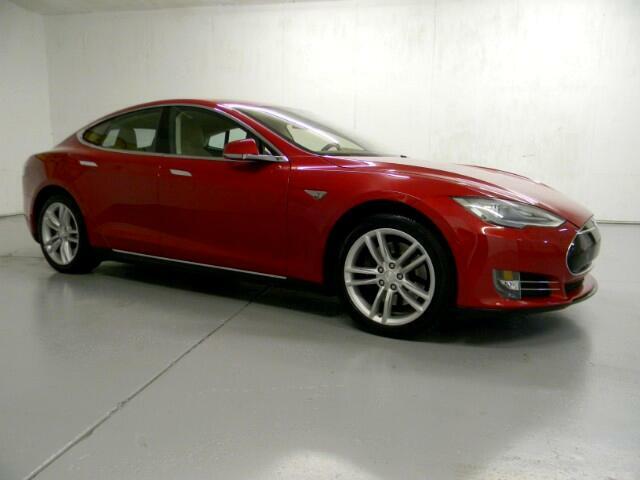 A very unique car that will amaze you with comfort & performance. 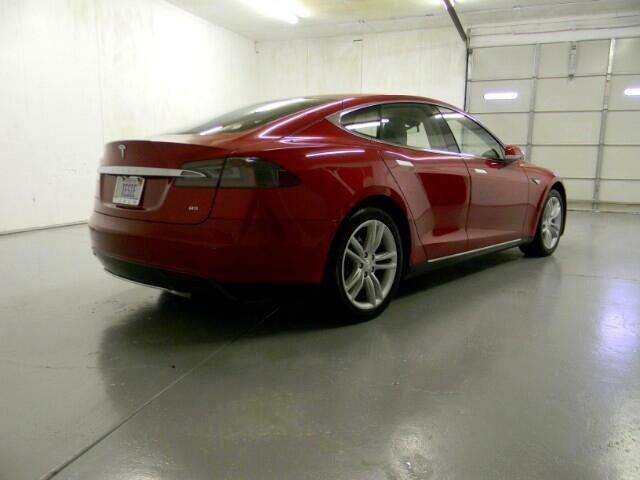 $64900 o.b.o. 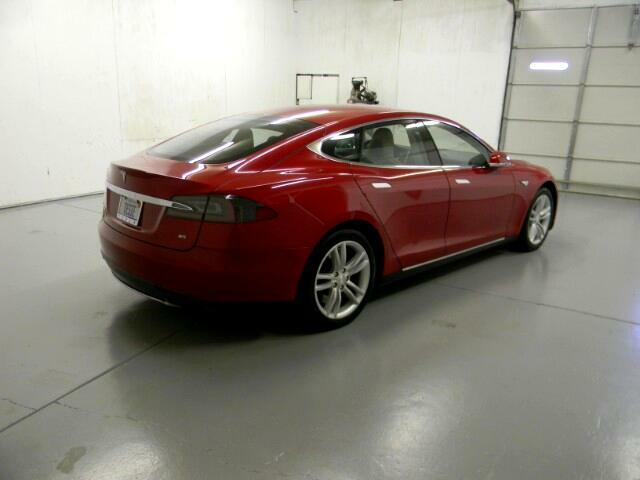 $10,000 Price Drop Must Sell.